We are dedicated to the total oral health and comfort of your child set in a fun, gentle, and positive environment. 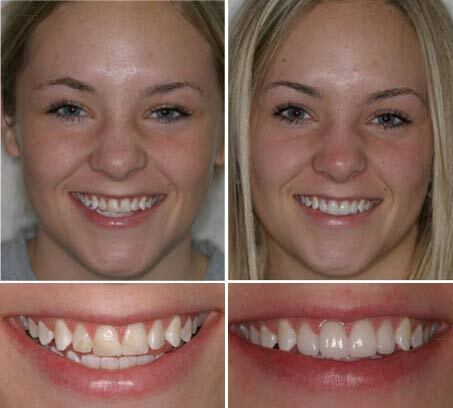 Clear, removable aligners to straighten your teeth without braces. We want to introduce you to the dentist who founded our practice in 1980. Dr. David M. Bonner was recognized as “Citizen of the Year” in 2013 by the Dumas & Moore County Chamber of Commerce. In 1992, nomineed Texas Dentist of the Year. The University of Texas Health Science Center in San Antonio has honored him as an Adjunct Assistant Clinical Professor. He lectures throughout the country to dental schools and Professional Dental Associatons on dental technology, dental materials, and dental practices. Dr. B's enthusiasm for dentistry is contagious. His son, Dr. Reagan A. Bonner, graduated from The UT Dental School in San Antonio. His younger son, Dr. Justin D. Bonner, graduated from the UT Dental School in San Antonio and works as an Oral Surgeon in Temple, TX at the Baylor Scott & White Hospital. His daughters-in-law, Rachel and Lydia, are both Registered Dental Hygienists. "Dr. B" earned a B.S. in chemistry and biology at Stephen F. Austin State University in 1976, where he also taught chemistry and worked in chemical research. In 1980, he graduated with his doctorate from The University of Texas Dental School in San Antonio. While there he worked as a research scientist in biomedical materials. In 2009, he earned his M.B.A. from Texas Tech University with a certified emphasis in Health Care Management. After dental school graduation, Dr. Bonner returned to his hometown of Dumas where he has been in the practice of Orthodontics & General Dentistry since June of 1980. Dr. Bonner is active in organized Dentistry. He served as President for the Panhandle District Dental Society in 2010-2011, a component of the American Dental Association. He has served as President of the Panhandle Academy of General Dentistry, and Vice-President of the Texas Academy of General Dentistry. 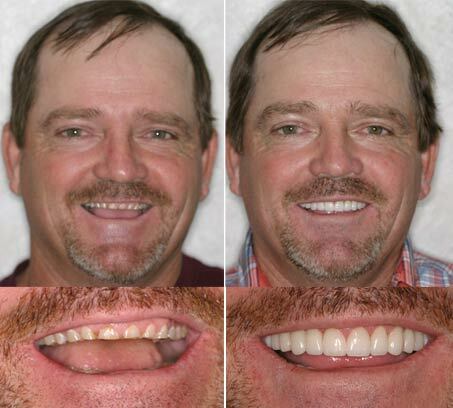 He is a member of professional organizations including the American Academy of Cosmetic Dentistry, American Orthodontic Society, International Association for Orthodontics, American Dental Association, Academy of General Dentistry, Texas Dental Association, Panhandle District Dental Society, Alumni Association of the Student Clinicians of the American Dental Association, and Memorial Hospital Staff. Active in the community, he taught 7 courses of Human Anatomy & Physiology at Amarillo College. He served as the "Head Wrangler" for Dogie Days 2008 and serves the Dumas Noon Lions Club as the Immediate Past District Governor for the Lions District. Dr. Bonner is also currently serving as City Commissioner & Mayor Pro Tem for the City of Dumas. He has coached many of our youth in football, basketball, wrestling, soccer, and baseball. He and his wife Gayla, of 41 years, have four married children and nine grandchildren. Dr. Reagan Bonner is a former Dumas Demon. In high school he participated in track, basketball, and football. He graduated with a 4.0 gpa from West Texas A&M and was an honors graduate at the UT Health Science Center in San Antonio where he received numerous awards for clinical excellence and scholarship. He has been in private practice since 2011 providing cosmetic, sedation, orthodontic, implant, and restorative dentistry to all ages. He shares his passion for dentistry with his wife Rachel, who is a dental hygienist. Outside the office he enjoys spending time with his 4 daughters, Hannah (9), Emily (6), Libby (5), Carly (3). He enjoys riding mountain bikes and watching college football. "I want each of my patients to feel relaxed and comfortable in our care. 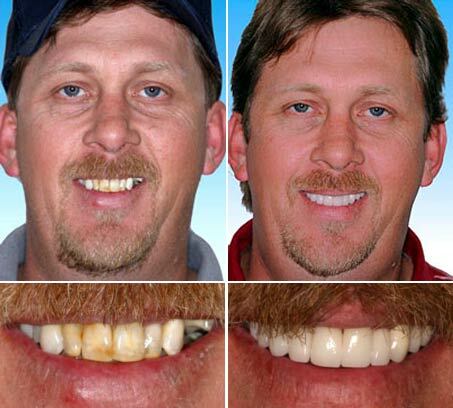 It's my aim to preserve smiles for a lifetime and enhance lives through improved dental health." 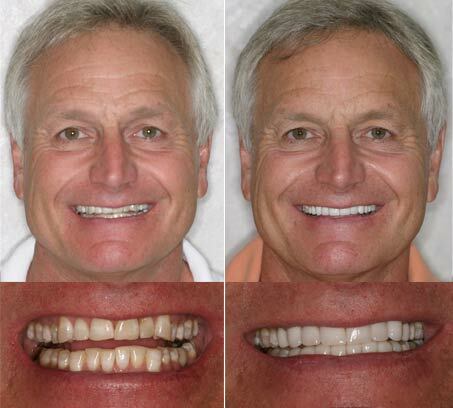 We welcome you to browse our before and after photos of actual patients treated by Dr. Bonner.